Note: this year's congress will fall during the school holiday period. Delegates are advised to book their accommodation early as price and availability are likely to be affected closer to the event. Visit achsm.org.au/congress regularly for the latest. Join our mailing list to stay up to date. David Allison FAIA, FACHA is an Alumni Distinguished Professor and has served as the Director of Graduate Studies in Architecture + Health [A+H] at Clemson University since 1990. His teaching, research and scholarship involve the study of various relationships between health, healthcare and the built environment. His scholarly focus is centered on healthy community planning and design, design prototyping, flexibility and other areas of research related to the design of healthcare environments. The A+H program at Clemson is nationally recognised for the quality of its focused curriculum and consistent emphasis on design excellence within the discipline of healthcare architecture. It is committed to the integration of innovative design with academic scholarship and research in healthcare environments and healthy community planning and design, and it has won numerous national and international awards for its work, and the work of its students, under Professor Allison’s direction. Professor Allison is a Licensed Architect in South and North Carolina. He is a board certified, founding member and Fellow of the American College of Healthcare Architects [ACHA] and currently serves on the ACHA National Board of Regents. He is also a member of the AIA Academy of Architecture for Health where he previously served a three-year term on its National Board as well as a term on the Academy of Architecture for Health Foundation Board. He is the founder of the annual Architecture for Health Educators Summit held annually as part of the joint AIA/AAH and ACHA Summer Leadership Summit. He is also a cofounder of the annual AIA Academy of Architecture for Health South Atlantic Regional Conference. He was selected in 2007 as one of “Twenty Making a Difference” nationally by Healthcare Design Magazine and identified again in 2009, 2010 and 2012 by a national poll conducted by the magazine as “one of the most influential people in healthcare design.” Design Intelligence Magazine named him one of the nation's 30 Most Admired Design Educators in 2013-14. 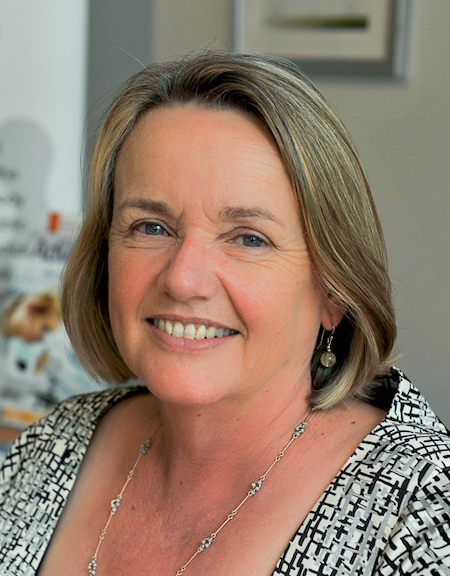 Adjunct Professor Naomi Dwyer was appointed as the Chief Executive of the Sunshine Coast Hospital and Health Service in December 2017. This follows an extensive history of executive leadership roles including Chief Executive Officer of South Australia’s state-wide Women’s and Children’s Health Network and Chief Operating Officer, Gold Coast Hospital and Health Service where she was instrumental in leading transformational change to deliver high quality care to her community. Naomi believes that authentic clinician and consumer engagement are at the heart of high performing healthcare organisations, which explains much about her leadership style and career achievements. She is also committed to connecting education, research and clinical service, and was a key member of South Australia’s successful bid to develop one of Australia’s first National Health and Medical Research Council Academic Health Science Centres in South Australia, focused on accelerating the translation of evidence into health care delivery across the life course. Naomi holds academic titles with both Griffith University and University of Adelaide, and has undergraduate and postgraduate qualifications in Business and Law. 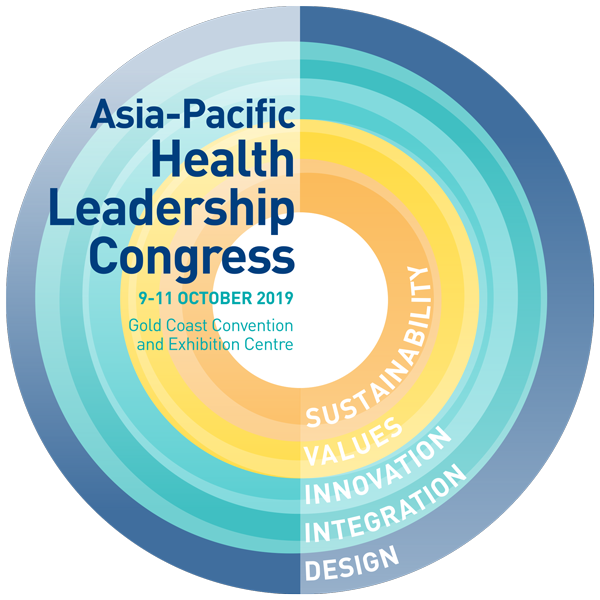 Dr O'Brien is a well-regarded consultant and expert trainer in the areas of clinical leadership, risk management and quality and safety within the Asia-Pacific region. He is also a published author and regular international speaker across Australia, New Zealand, the United Kingdom, South Africa and North America with a passion for supporting clinicians to address the challenges they face in delivering the highest quality care to their patients. In 2013, he was recognised by the Australian Private Hospitals Association National Congress as the 'only speaker to receive 5 stars across the board by all delegates.' In 2016, he was awarded the President's Award from the Queensland Branch of the Australasian College of Health Service Management for his services to healthcare. Dr O'Brien also serves as a Board member of Mater Misericordiae Ltd.
Tim Sharp is an internationally acclaimed 27 year old artist from Brisbane, most famously known for his creation of a superhero called Laser Beak Man. Tim has Autism, diagnosed when he was three years old, the doctor's advice was to "put him away and forget about him". Rejecting the prognosis, therapy began and bravely Tim tried to overcome what was so terrifying and difficult to him. After being told that Tim would never speak, drawing was used as a way to help him communicate. At age eleven Tim invented Laser Beak Man and has been drawing his superhero ever since. Tim’s joyful drawings involving his superhero, Laser Beak Man, have been exhibited around the world. From the Powerhouse in Brisbane to the Museum of Contemporary Art in Sydney to the Museum of Modern Art in New York, some of the world’s greatest galleries have showcased Tim and his amazing career. Tim is the first person in the world with autism to have his art turned into an animated television series screening on the ABC and internationally though the Cartoon Network. There is an exhibition about Tim in the National Museum of Australia. His story has been told on the ABC's Australian Story. His art is sold to collectors from around the world. In 2012 Tim's collaboration with a young rock band from Nashville Tennessee inspired a music festival raising autism awareness to commence in Nashville. In 2014 Tim received a standing ovation after giving his TEDx talk to a capacity crowd at the Sydney Opera House. In June 2015 Laser Beak Man the stage production opened at the New Victory Theatre, Broadway, New York City. September 2017 Laser Beak Man the stage show made its Australian debut at Brisbane Festival to rave media reviews. Plans for the show to go national and global are in the pipeline, watch this space! Laser Beak Man can be seen as an outward extension of Tim’s personality, with his refreshingly optimistic drawings offering a wonderful insight to his intellect and to his wicked sense of humour. Tim's story is full of many hurdles, moments of despair and incredible hard work but ultimately it's a story that’s moving, inspiring and triumphant. Dr. Snowdon's experience is at the nexus of research, public policy development, health system innovation and commercialisation. She holds a patent for a safety innovation in child car seats, and her expertise in the health care systems of most Canadian provinces and is expected to bring valuable best practices to Alberta Innovates. Dr. Anne Snowdon is a Professor of Strategy and Entrepreneurship and the Chair of the World Health Innovation Network (WIN), at the University of Windsor, Odette School of Business. Dr. Snowdon leads the work of the first Canadian health innovation centre with formal ties to the U.S., building collaborative partnerships between the two countries to contribute to advance the health of populations, accelerate health system innovation in both countries to achieve sustainability, economic value and productivity by providing support for innovators and entrepreneurs to successfully bring their discoveries to the Canadian, US and world markets. As the Chief Medical Officer for Medibank Private, Linda is uniquely positioned to support healthcare reform that can improve health outcomes, patient experience and the affordability of healthcare for all Australians. She is committed to applying evidence and insights from clinical practice to encourage continued improvement in our health system. Linda's experience in a broad range of senior executive roles has shaped her understanding that a collaborative approach is required to effectively implement change in our health system and that sound governance is required to ensure the intended outcomes of health reform are realised. As well as her CMO role with Medibank, Linda is a member of the Australian Digital Health Agency Safety and Quality Governance Committee and a Board member of the Australian College of Sports and Exercise Physicians. 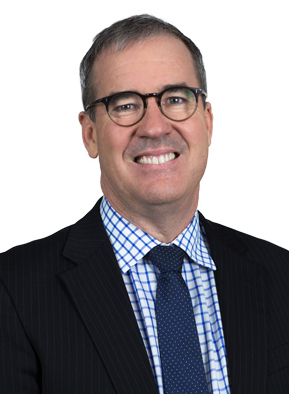 Peter was appointed Mater Group Chief Executive Officer in January 2019 and he brings with him a wealth of healthcare administration experience and clinical expertise. Previously, Peter was the Chief Executive of Great Ormond Street Hospital for Children (GOSH) in London. He commenced his medical career at Mater Brisbane in 1982 after graduating from The University of Queensland, and worked at Mater inAdults and Children’s Hospitals until 1987. After a few years in New Zealand and Canada with further training in Neonatology, Peterreturned to Mater Mothers’ and Children’sHospitals in 1991 and continued until 2001. Peter then spent further time at McMaster University and Hamilton Health Sciences in Canada before coming back to Brisbane where he was involved in the merger of RoyalChildren’s and Mater Children’s Hospitals as CEO of Children’s Health Queensland. We are very fortunate to have such an experienced and passionate healthcare professional lead Mater Group into a new era, to ensure our vision of maintaining a healthy community is met. 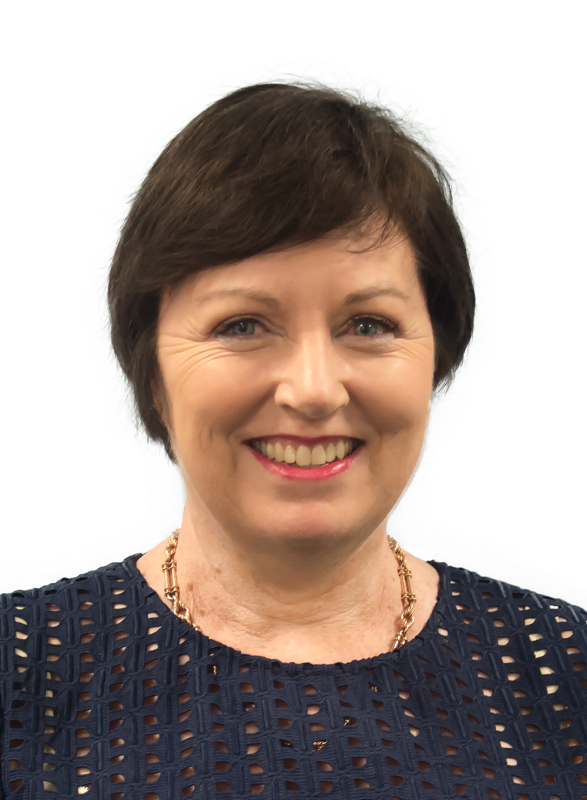 Alison Verhoeven is Chief Executive of the Australian Healthcare and Hospitals Association, the independent peak membership body and advocate for the Australian healthcare system and a national voice for universally accessible, high quality healthcare in Australia. Its members include public and not-for-profit hospitals, primary health networks, primary and community health services, universities and individual health leaders. 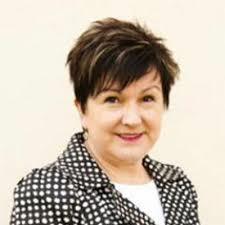 Ms Verhoeven has broad experience in health, education, corporate governance and communications, and has worked in both the private and public sectors in Australia, the Asia-Pacific region, and Europe. Leanne is the Chief Executive Officer of the Consumers Health Forum of Australia. She is a health advocate and service executive with over thirty years’ experience in health and social policy, program and service development. Leanne has held executive positions within federal government and in national and state non-government organisations. 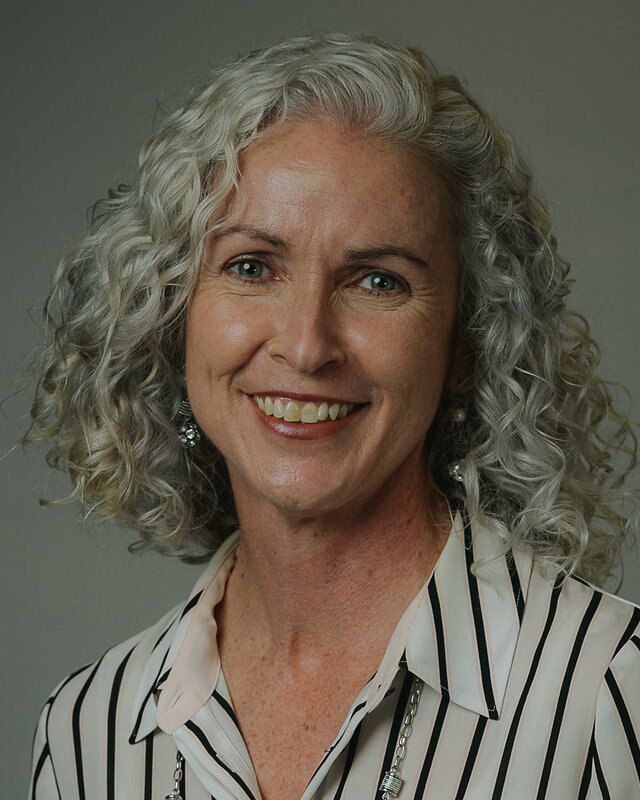 Leanne is Board Director of Coordinare South East New South Wales’ Primary Health Network, the Ozhelp Foundation, PainAustralia and a Community Councillor on the Australian Pharmacy Council. 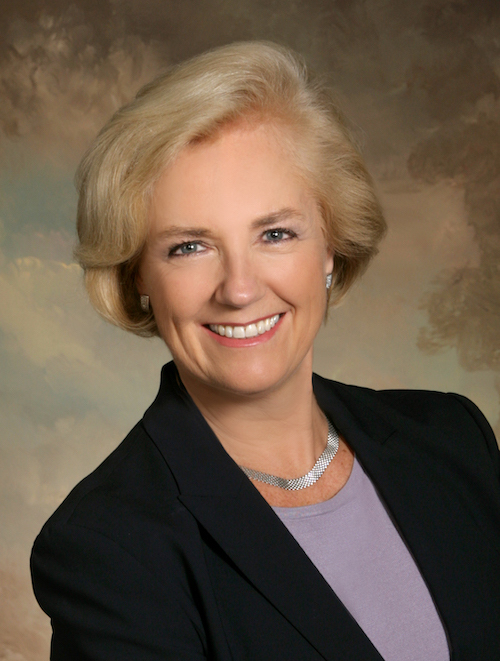 She is the Independent Chair ofCoordinare’s Community Advisory Committee. She is a member of the NSW Agency for ClinicalInnovation’s International Expert Advisory Committee and the Primary Care Sub Committee of the ACSQHC Board. Leanne has tertiary qualifications in communications and business. She is a member of both the Australian Institute of Company Directors and the Australian Institute of Management. NIHA is a national level consultancy agency directly affiliated to China National Commission of Health. The main aims of the institute are to carry out scientific research on hospital management, train hospital management personnel, collect data and information related to medical management, provide necessary scientific reference and consultancy for relevant government departments to formulate policies, regulations, standards and norms, and play a guiding and consulting role in the field of hospital management at national level. 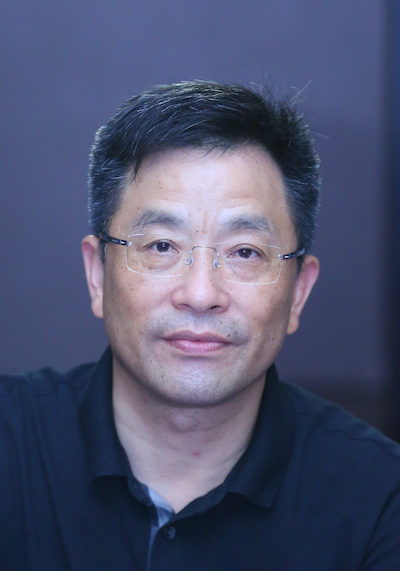 With a medical background, Dr Ye has been working in China’s health system for more than 35 years. He has extensive experience and professional expertise on public health and disease control, health system governance, hospital management, hospital quality and safety improvement. We're a specialist industry super fund dedicated to people who provide some of the best health and community services in the world. With more than 860,000 members and $47 billion invested globally on their behalf, we've learned a thing or two about looking after our members. Issued by H.E.S.T. Australia Ltd ABN 66 006 818 695 AFSL No. 235249, Trustee of Health Employees Superannuation Trust Australia (HESTA) ABN 64 971 749 321. Before making a decision about HESTA products you should read the relevant Product Disclosure Statement (call 1800 813 327 or visit hesta.com.au for a copy), and consider all relevant risks (hesta.com.au/understandingrisk). Serco delivers vital healthcare support services in Australia and around the world – from the operational management of hospitals to the optimisation of patient experience and flow. Our experience reaches across acute, community, primary and private healthcare. We offer care coordination, integrated facilities management, business process outsourcing and support to clinical services. Turner & Townsend is an independent professional services company specialising in program management, project management, cost and commercial management, strategic asset management and advisory. We are a trusted partner building and maintaining long-term relationships and delivering exceptional outcomes that make a difference for our clients across the health and aged care sectors. With 108 offices in 45 countries, we draw on our extensive global experience and industry networks to deliver great outcomes for our clients through all stages of planning, development and operation of their health infrastructure assets. Cognitive Institute partners with healthcare organisations throughout the world to deliver our KnowHow – knowledge, insights and experience, to equip leaders and their teams with the skills to practise safer, more reliable and kinder healthcare. For over 20 years, the Institute has provided independent, professional advice and multi-disciplinary education to engage and support all staff for sustainable organisation-wide culture change. Cognitive Institute is part of Medical Protection Society (MPS), a not-for-profit protection organisation dedicated to healthcare professionals and organisations around the world. Studer Group works with healthcare organisations to help them achieve and sustain exceptional improvement in clinical outcomes and financial results. A Huron solution, Studer Group partners with organisations to build a sustainable culture that promotes accountability, fosters innovation, and consistently delivers a great patient experience and the best quality outcomes over time. MEERQAT Pty Ltd offers innovative online tools that engage frontline staff and other stakeholders in quality improvement activities relevant to achieving the objectives of the NSQHS and Clinical Care Standards. Its flagship products – MEERQAT and BPCLEtool – use the latest technology to enable genuine improvement and drive the development of collective competence within teams and across organisations. Emprevo is changing the way hospitals and aged care facilities across Australia and New Zealand fill their vacant roster shifts. Emprevo’s technology is filling up to 96% of all vacant shifts within 15 minutes. The mobile application significantly increases worker engagement, reduces agency expenditure and improves manager efficiency in filling vacant shifts. Emprevo is not a roster system, it was designed to complement your roster system and takes the time, cost and frustration out of filling your shifts. There are no lock in contracts or license fees and Emprevo can be operating across your business in days not weeks. The Gold Coast Convention and Exhibition Centre (GCCEC) is the largest regional convention centre in Australia. It is an intelligent building, adaptable to the most advanced technology and has been designed to provide unsurpassed conferencing and exhibition facilities and services. The Gold Coast Convention and Exhibition Centre has set a benchmark for conferencing and meetings in Australia. The attractions of the Gold Coast bring smiles to people of all ages and stages. With exhilarating rides, exotic animals and endless waterslides to help you cool off on hot summer days, your Gold Coast holiday offers a full spectrum of interactive entertainment - from dazzling big budget Gold Coast theme parks to small, hilariously kitsch museums. To download the app, please visit http://www.gccec.com.au/broadbeach-conference-app.html. Please note: Monday 7 October is a Queensland public holiday and coincides with the last week of school holidays; it is advisable to book accommodation early while it is still available.